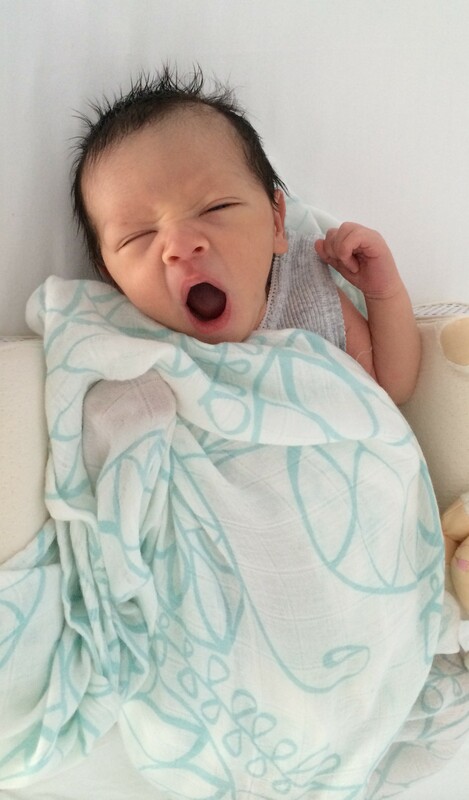 Our Five Favorite Baby Items | Notes from an often Calm Mother. There is a myriad of baby products out there, vying for the attention of mums-to-be, all with a promise that their product is the best. Well… tell you what, as a mum of a boy and a girl, I struggle to find clothes that do not lint/fade/change shape after several washes, or shoes that barely last a few playground visits. I tend to splurge on my kids where I can but the quality of products from say Target and Ralph Lauren, can be very similar. Only the kids look better in the latter! Of course there are some products that are truly amazing, can’t-live-without, and worth raving about. I’m a huge admirer of all things pretty and innovative. Just because I’m a busy mum, there is no reason why bub and I can’t look our best. So here it is, Our Top Five Faves for bubs aged 0 and above. Tested by me and my precious two! These wraps retail around AU$55 for a set of three. They’re not the cheapest wraps but they are definitely the softest, most generous sized and are so beautiful I am tempted to wear them as scarf. I hated fumbling around with “wraps” that are merely the size of a handkerchief.. what is the point! With these, there is no more fumbling around. These wraps “grow” with your baby and will always cover every inch of him/her. Our son has doubled his birth weight and can still be wrapped in these easily. These wraps also double as a blankie for the car seat and pram. 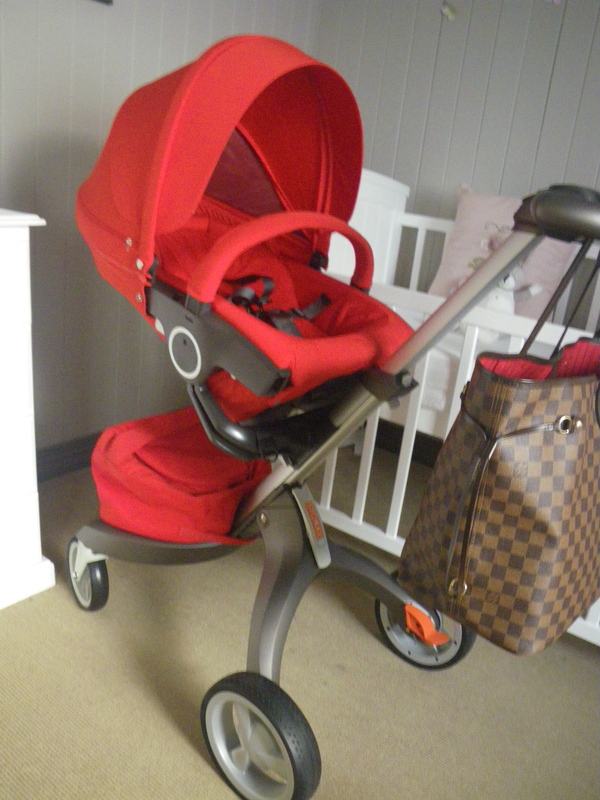 From the moment I set my eye on this pram, I loved loved loved it! It is just gorgeous, definitely unique oh and yes, practical! Firstly, they sit up high so baby is closer to your eye level. Secondly, it can double as a high chair. The pros just don’t end there.. the pram carries lots of groceries in the shopping bag included and as your little one gets older, he/she wlll have lots of fun posting the mail, getting a straw, being greeted by other people. The handle is fully adjustable – hubby is 6 foot tall, I’m 5’4″ and we always use it on different heights. Another great feature is the seat – it can face you and also face out for when bub is older, and it reclines to three positions. Now, as much as I love this pram, there are a few cons. If you have a small car, you will have to stack the seat on top of the chassis. This means, when mantling and dismantling, seat has to be placed on the ground whilst chassis is being erected. Not a huge deal but it does take a bit more time. 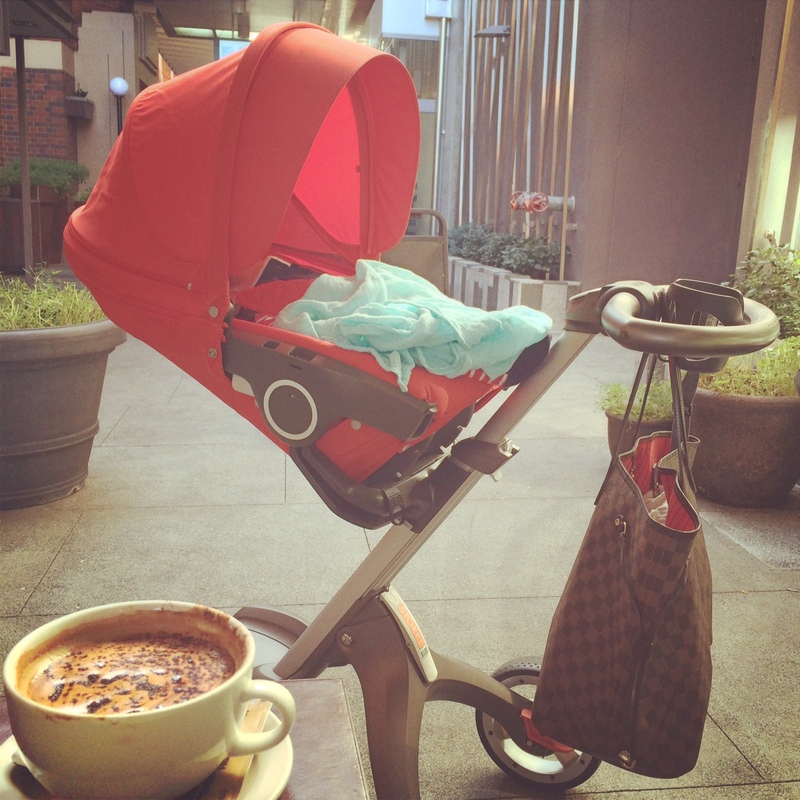 If you are considering this pram I highly recommend adding on the cup holder and/or bag hook as extra convenience. If like me, you are super conscious about what goes on your baby as much as what goes into your baby, fret no more – these products are IT! Gaia products are pure, natural, organic and smells just divine. They do not contain parabens, mineral oils, or other nasties, making them perfect for sensitive skin. Their skin soothing lotion is my personal favorite and I keep one in the kitchen drawer for a quick hand moisturiser. 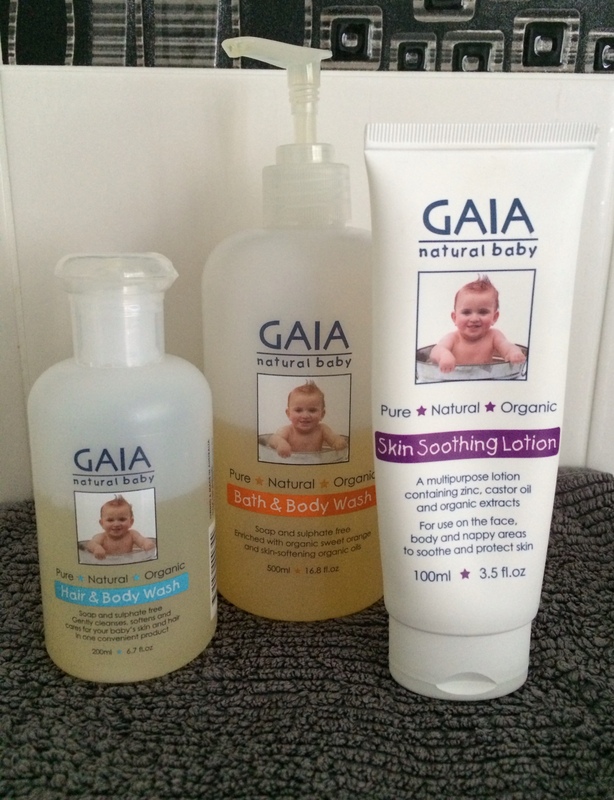 Launched in 2002, with Gaia baby, the brand has expanded in their product range and are available, inexpensively via online, pharmacists and supermarkets. I was at the baby store choosing items for my registry when I saw an adult version of this baby swing. The lovely salesgirl encouraged me to try it out and after she swung me, I did not want to get out! It was comfy, smooth, quiet and just relaxing. Needless to say this went straight onto the registry (the baby size one that is) and boy was I excited when a good friend purchased it for our son. 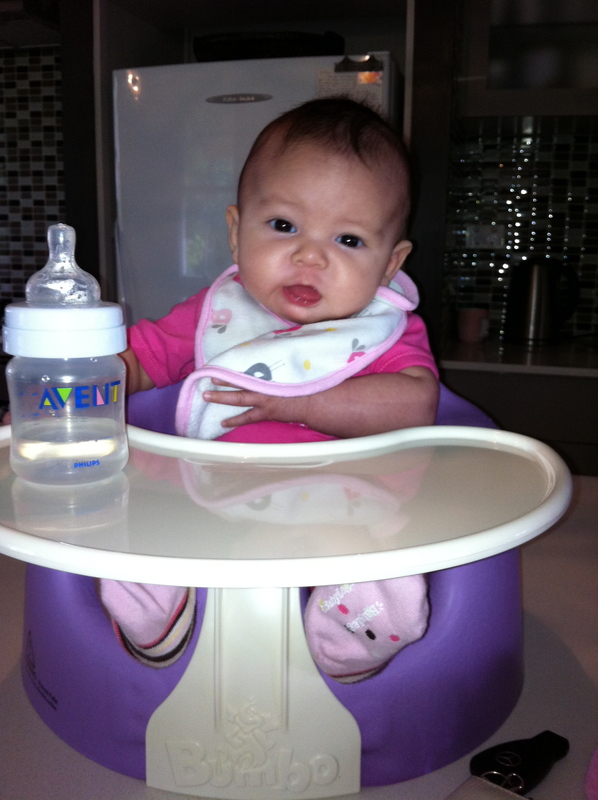 The Nuna Leaf is a great alternative to noisy, battery operated swings. Just a nudge and it rocks sideways! It’s really like sleeping on a leaf. As good as it is the seat does not have recline positions so you can’t really sit baby up to feed. A bigger negative is that it can be a challenge to maneuver the whole swing from room to room. Although the base is heavy for safety reasons, the seat is very light so as you carry it by the seat, it is bottom heavy. Perhaps it is easier for someone stronger! However the Nuna Leaf does look great, blends into any decor and if you follow home magazines, you may spot a Nuna Leaf Swing on a nursery inspiration page. One more thing.. I highly recommend the toy bar attachment for extra entertainment! This last one is not a huge secret.. who hasn’t heard of Bumbo! But just to support all the good reviews, I am highly recommending it! And why not – Bumbo seats are great for feeding bub in (with or without the tray), it can be perched on the table to interact with bub at eye level (of course with much caution) and it gives bub more opportunity to observe his/her surrounding. What I love about this seat is we can leave it at the grandparents’ house for sleep overs or take it on a holiday, it is super portable! Bumbo comes in lots of different colours and now comes with a safety belt (for those without, one can be ordered for free via the website). Pingback: Our Five Favorite Baby Items | Notes from an often Calm Mother. Love your top five favorites! I just think Stokke strollers/prams are the prettiest of them all! I’ll have to check out the Nuna Swing — I’ve heard so much hype about the MamaRoos which makes other swings just go unnoticed! 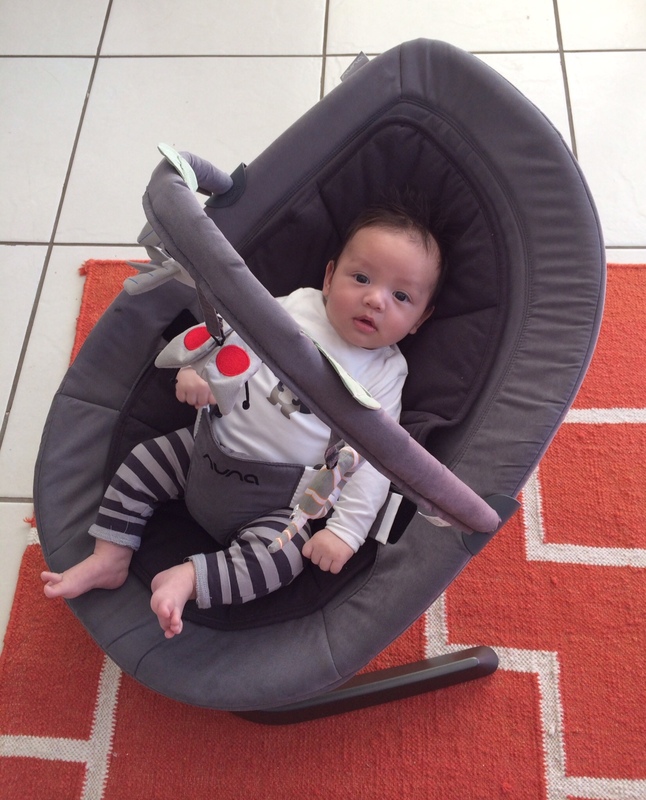 The MamaRoo swings are gorgeous! I love that they are colorful and are mp3 player adaptable. How futuristic! The Nuna is a quiet and cordless (more green I suppose) option. They both look similar though don’t they!